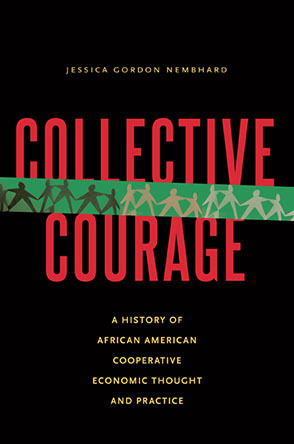 Mira Luna: Why did African-Americans first start getting involved in cooperative economic activity? Was it for political or practical reasons or both? Dr. Gordon Nembhard: African Americans started using cooperative economics from the moment they were forcibly brought to the Americas from Africa, at first for practical reasons. They realized that their survival depended on working together and sharing resources. They had collective traditions from the African nations and civilizations they came from, that they applied in the Americas when they could.